It’s hard to say much other than there are absolutely no positives. 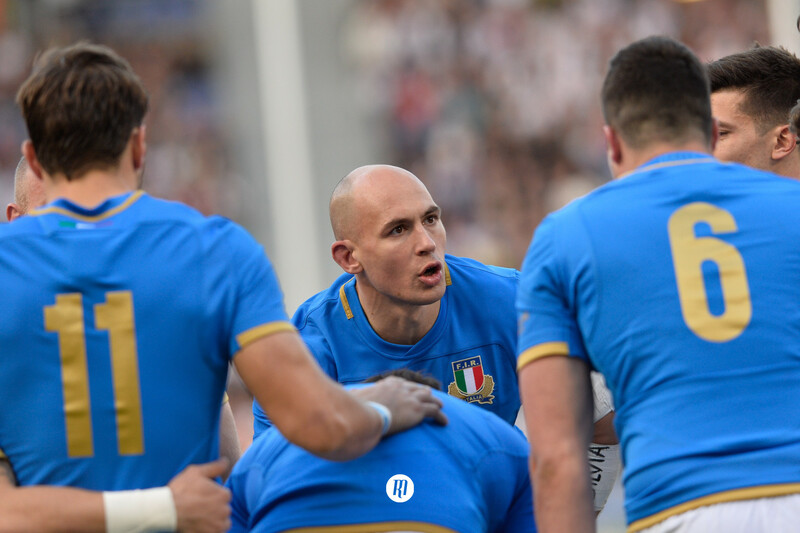 No fresh talent seemingly on the horizon, Sergio Parisse isn’t getting any younger, O’Shea cites a lack of confidence for poor production and results, whilst the elephant in the room remains, Italy are just not good enough. 2 wins in 2018, no Six Nations win since 2015, and their last victory over a tier one nation was 2016. It’s a hard, yet predictable time to be a fan of Italian rugby. David Sisi, for all of the wrong reasons. He’s the only uncapped player in the squad, which suggests one of two things, Italy are unrelenting in experimenting with fresh talent in an attempt to reignite a stagnant nation, or, no other viable options exist. The former is as worrying as the latter. Italy have some fantastically talented individuals in Tommaso Allan, Michele Campagnaro and of course Sergio Parisse. The trio represent a mammoth gulf in class from the majority of the squad, and therein lies the issue. It may be round five and all hopes of anything other than rock bottom will likely be extinguished, but, and it’s a big but, Italy will be hoping their opponents also have nothing to play for, and in it, might be able to pull off an upset. Yes it’s straw clutching, but looking at the fixture list, it’s realistically the only hope the Italians have of breaking their four-year duck. There’s fresh speculation that Conor O’Shea may be out after this tournament, which wouldn’t be surprising. 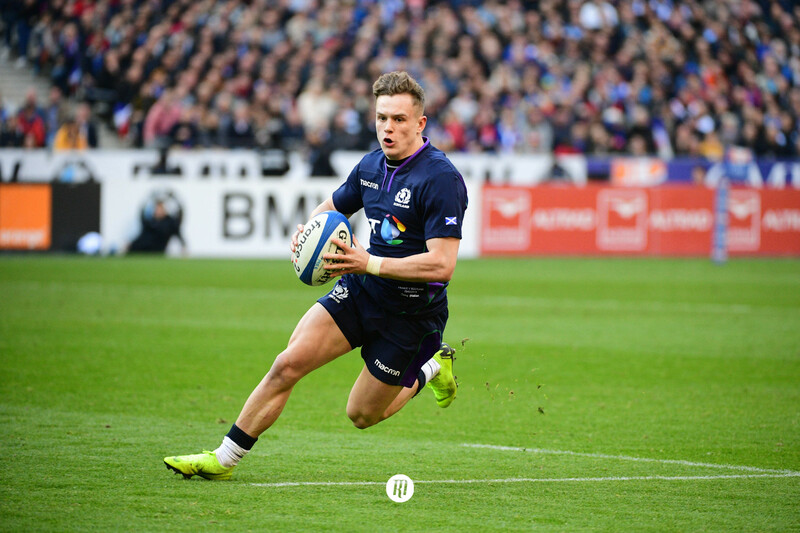 Nobody expected this to be easy, but such a stagnant showing in the Six Nations since his arrival compounds the cry for Georgia and other European tier 2 nations to be given a shot by expanding the tournament, and these performances means that argument holds more merit. Whilst that may benefit those nations and the competition, it does nothing but hurt Italy. In terms of personnel, O’Shea will likely be closer to the exit door, but in terms of the bigger picture, who knows? 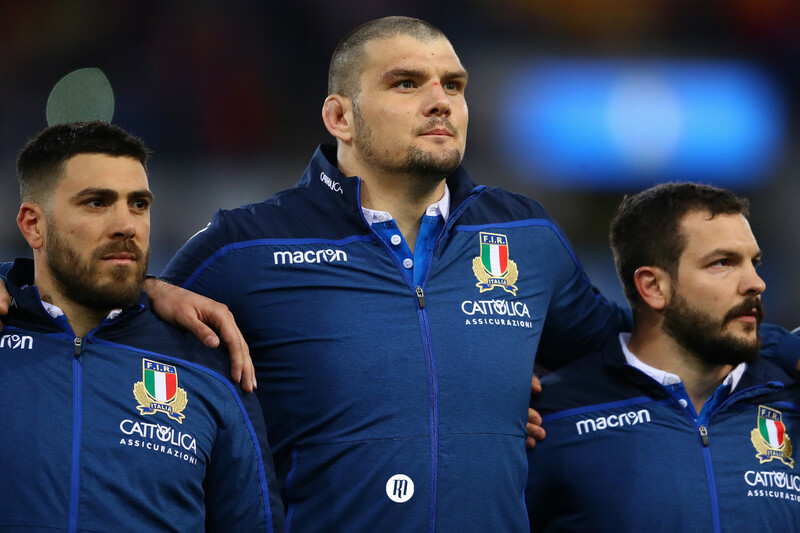 No young talent breaking through, Italian rugby is not improving at all, never mind the rate it should be, and whilst that remains the state of play in Rome and beyond, the Italians will remain whipping boys of Europe.